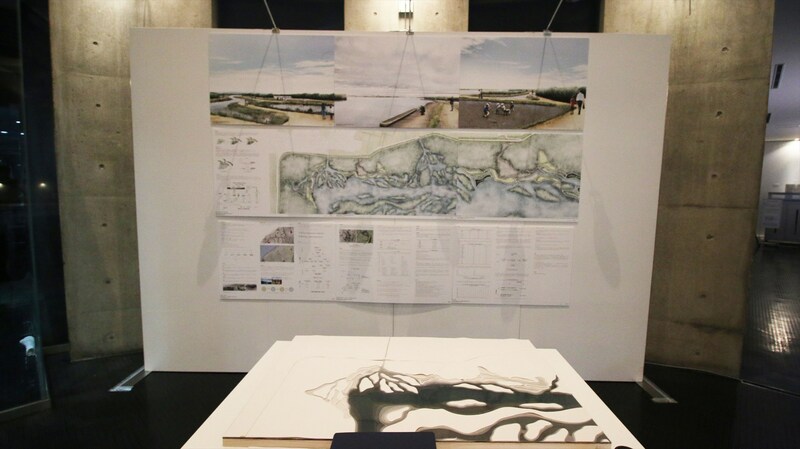 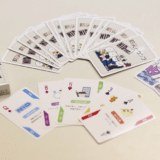 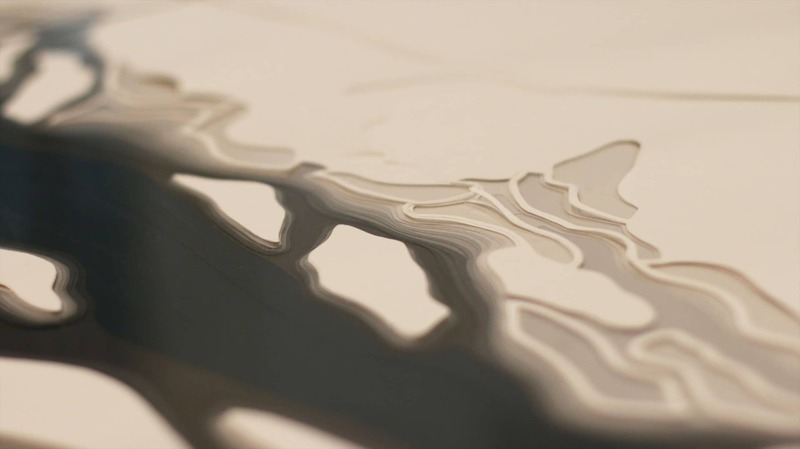 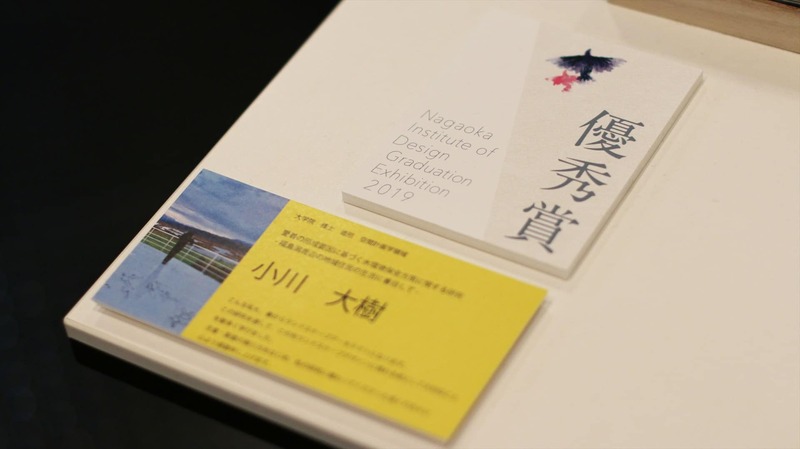 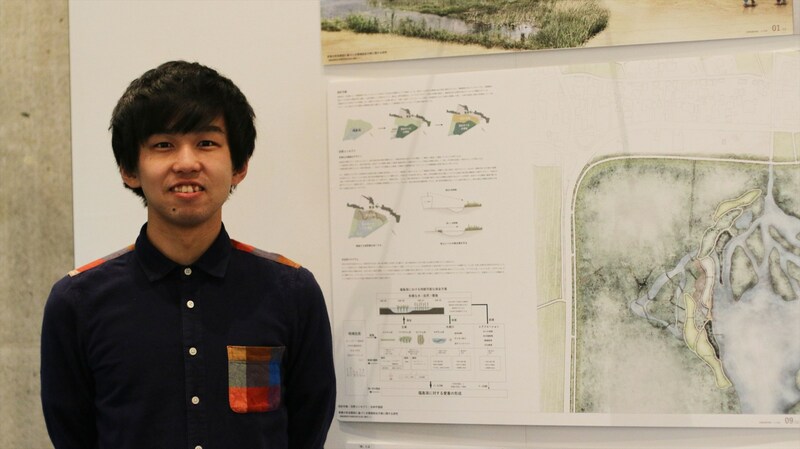 【Awards】Daiki Ogawa, M2, received Best Paper Student’s Award from Graduate School, Nagaoka Institute of Design. 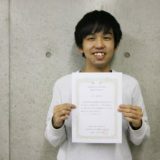 Daiki Ogawa received Best Paper Student’s Award from Graduate School, Nagaoka Institute of Design. 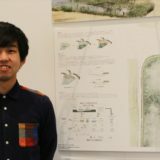 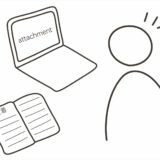 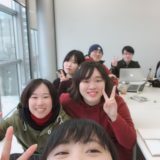 Title of the research was “A Study on Preservation of Water Environment based on Formation Factors of the Attachements – Focusing on the Life styles of the Local Residents around Fukushimagata – “. 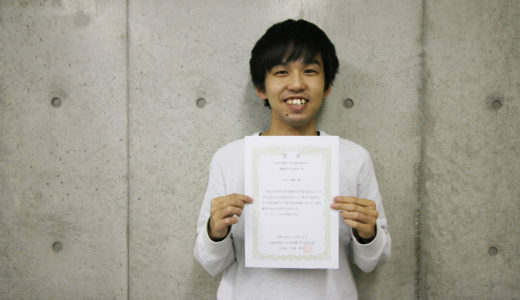 His paper and works gets high evaluation from various professors.